Fabric: Polyester. Construction: 6-panel "J shape" construction. 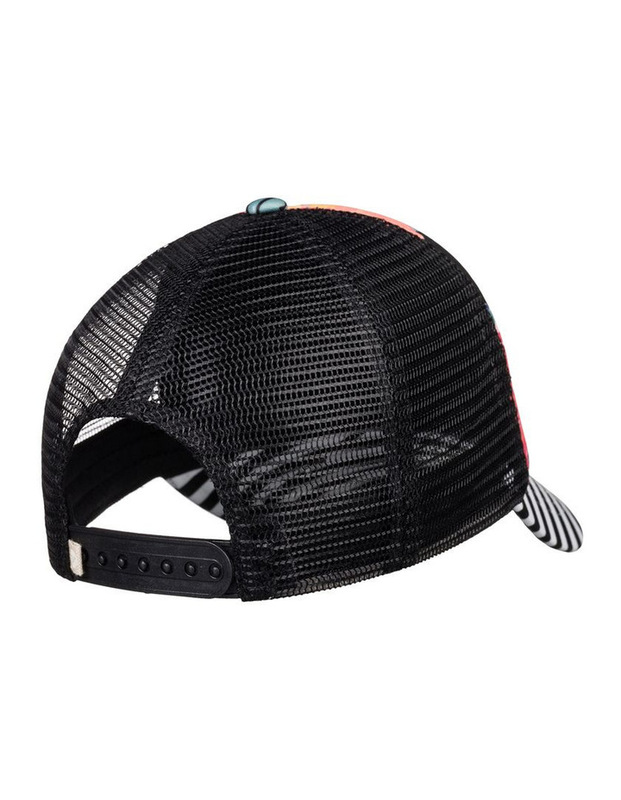 Adjustable back closure. 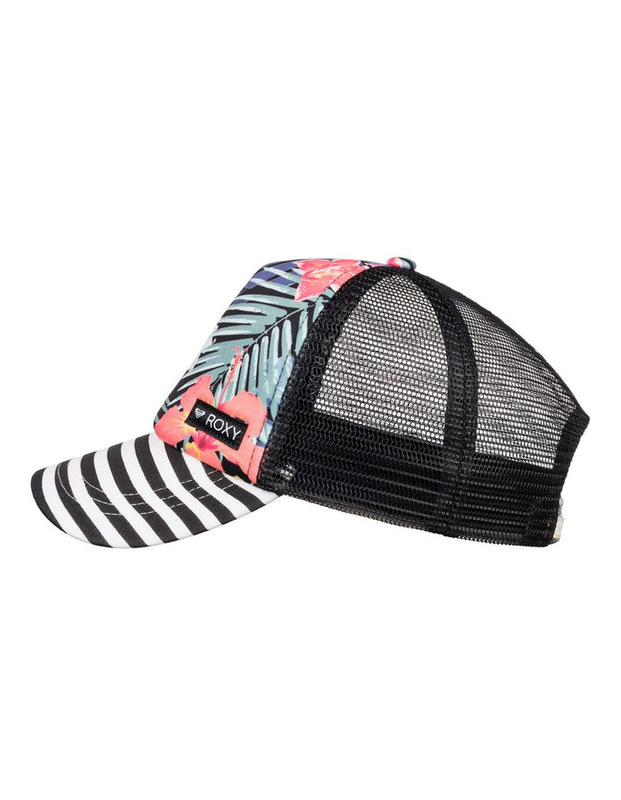 Mesh backed design. 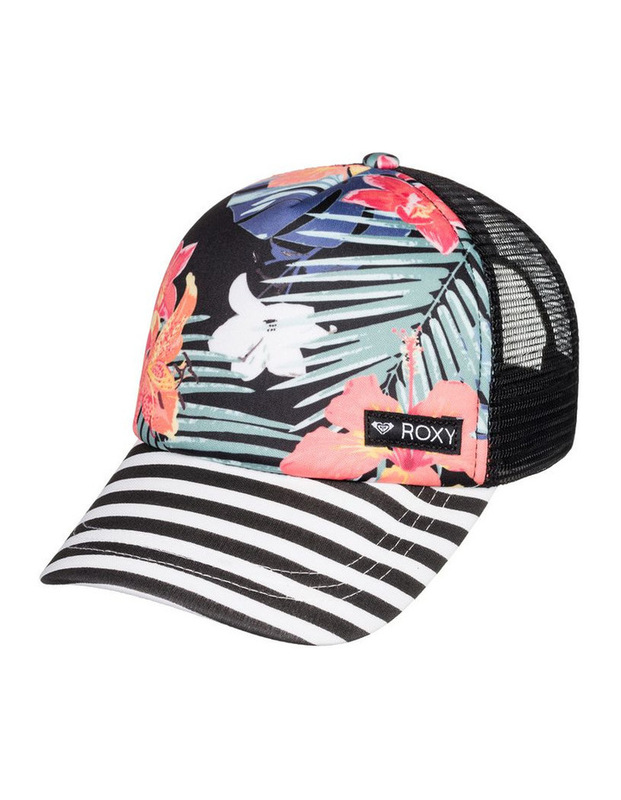 ROXY cotton patch. Size: 20.75" / 55 cm.